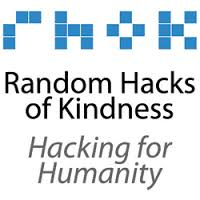 Random Hacks of Kindness (RHoK) is a joint initiative between Microsoft, Google, Yahoo!, NASA, and the World Bank. The objective is to bring together subject matter experts around disaster management and crisis response with volunteer software developers and designers. Random Hacks of Kindness grew out of an industry panel discussion at the first Crisis camp Bar Camp in Washington, DC in June 2009. Panel attendees included Patrick Svenburg of Microsoft, Phil Dixon and Jeff Martin of Google and Jeremy Johnstone of Yahoo. They agreed to use their developer communities to create solutions that will have an impact on disaster response, risk reduction and recovery. 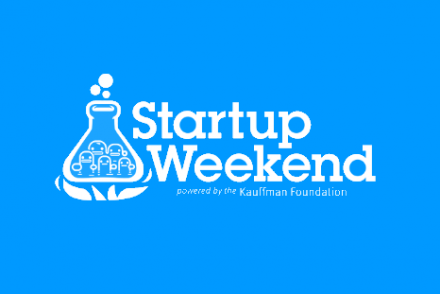 The idea was for a “hackathon” with developers producing open source solutions. The World Bank’s Disaster Risk Reduction Unit and NASA’s Open Government team joined the partnership and these “founding partners” (Microsoft, Yahoo, Google, NASA and the World Bank) decided on the name “Random Hacks of Kindness” for their first event. An innovation incubator in the area of sustainable development, SecondMuse acts as “operational lead” for Random Hacks of Kindness, coordinating global volunteer efforts, facilitating collaborative partnerships, and managing communications and branding. 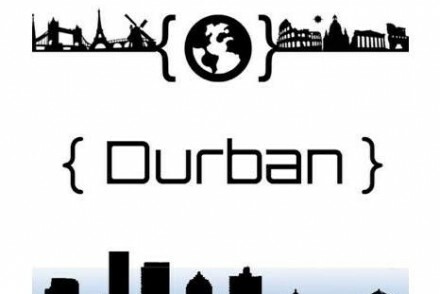 In a bid to grow the Durban technology and entrepreneurship ecosystem, The Durban Innovation has partnered with Geekulcha and other RHOK chapters in South Africa to bring you RHOK Durban. 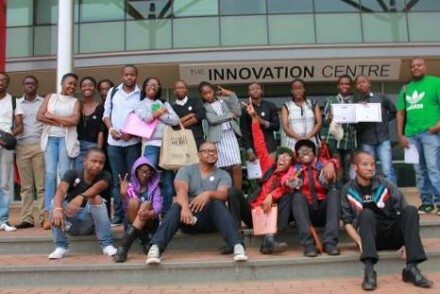 We hope to build an engaged and meaningful content and initiatives to the Durban community. For more details on this initiative, please visit our twitter handle here for live updates or register here for regular newsletters.